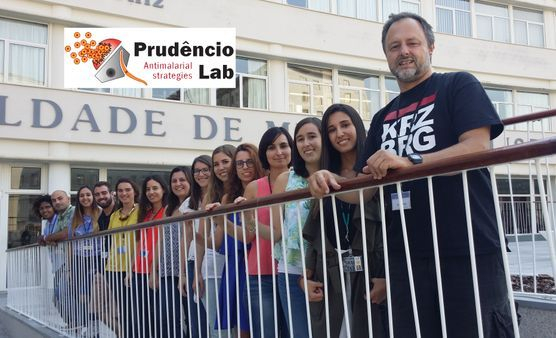 The Prudêncio lab became an independent research unit of the Instituto de Medicina Molecular in July 2013. The laboratory is led by Miguel Prudêncio and comprises a team of researchers dedicated to understanding and exploiting the liver stage of infection by Plasmodium, the malaria parasite. Our lab’s research interests span a wide range of topics within the malaria field, with particular emphasis on the hepatic stage of infection. We are interested in elucidating hitherto obscure aspects of the biology of Plasmodium infection, unveiling novel host-parasite interactions, developing new drug- and vaccine-based anti-malarial strategies, and contributing to the establishment of new tools and methodologies in the field of Plasmodium infection. Understanding the molecular mechanisms of nutrient transport and metabolism during Plasmodium development inside hepatic cells. 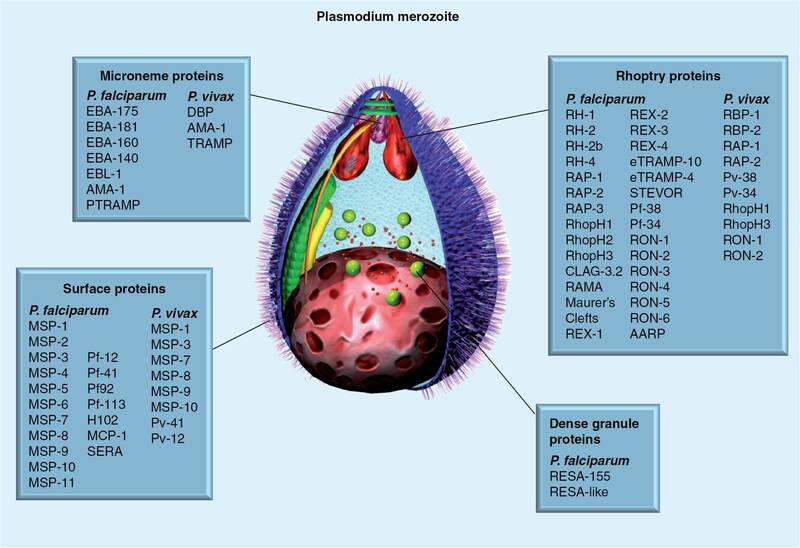 Identifying and studying the role of novel host-Plasmodium molecular interactions. Developing a novel whole-organism pre-erythrocytic malaria vaccination strategy.